I am so psyched. This is real “bucket list” stuff for me. I never thought that I would be able to have this. Oh I’ve dreamed about it but never thought it would come true. So what is it that I’m so worked up about? It’s nothing other that the best and rarest beer in the world. 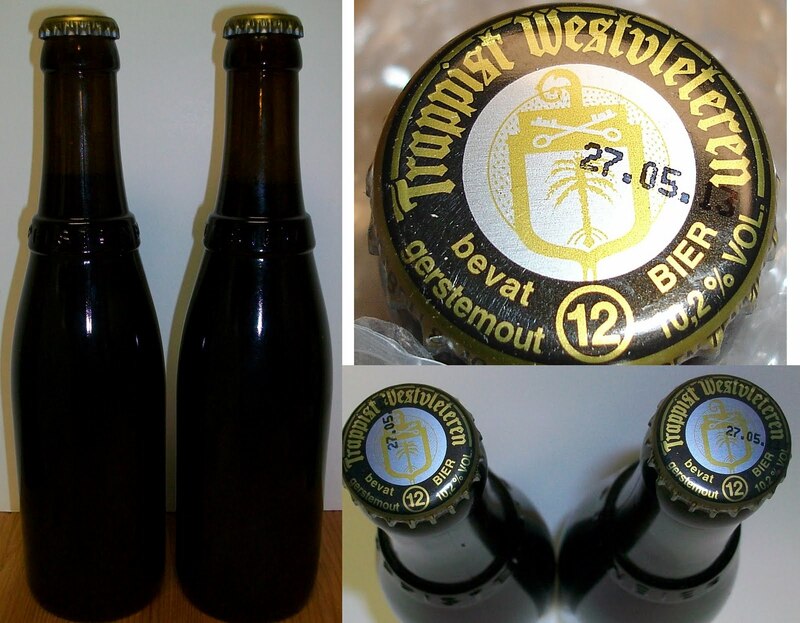 Westvleteren 12! Thanks to my friend Kirk that just took a trip to Belgium I have two bottles of the rare gems in my beer cabinet. So, what makes this beer all that? I’m not sure if it’s hype because it’s that hard to get or if it truly is the best beer in the world. I guess we will find out when I give this a full review. I’m not sure when that will be but I have decided that it will be my 200th review. Although they have not all been posted yet I am around 177 reviews so it will not be too much longer until I get to 200. 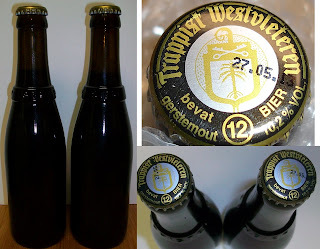 This beer is brewed by one of the Trappist monasteries in Belgium, The abbey of Saint Sixtus of Westvleteren. Just the fact that it is on of the 6 Trappist in Belgium, Achel, Chimay, Orval, Rochefort, Westmalle and Westvleteren, doesn’t make it rare. It’s the fact that this particular monastery has decided not to commercially distribute their beer, that is what makes it rare. As I understand it the head Abbot decided that they brew beer to support the monastery only. The Monastery is not there to brew beer. The only way to get this beer is to call the beer phone and make and appointment to pick up your beer at the monastery. Even then you are limited to only one case of this beer at a time. Okay, so it’s rare but how good is it really. Well, for that we’ll just have to wait and see when I do the full review in a few weeks. I’ll be back in a few weeks with a full review.